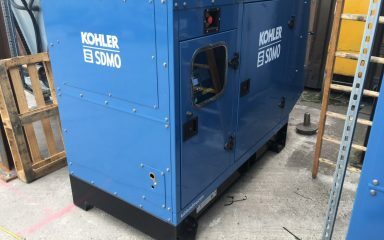 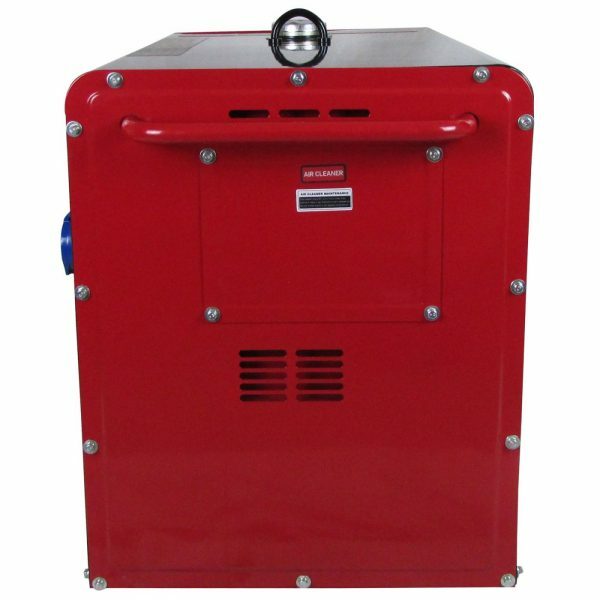 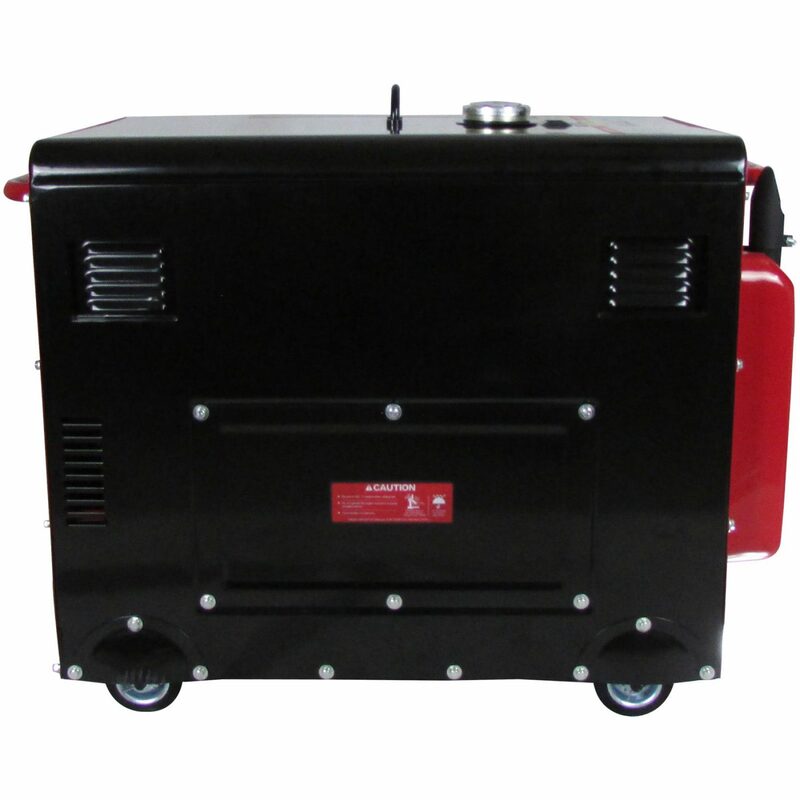 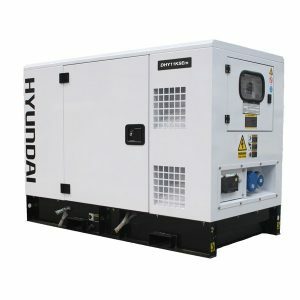 A compact, robust and economical 6.25kVA Portable Diesel Generator – ideal for power in remote areas or as a home standby unit. 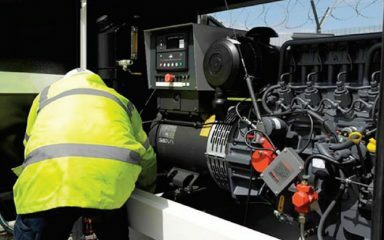 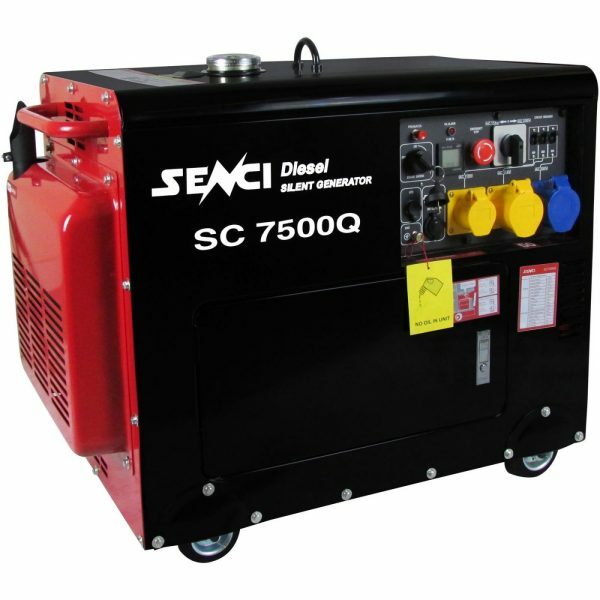 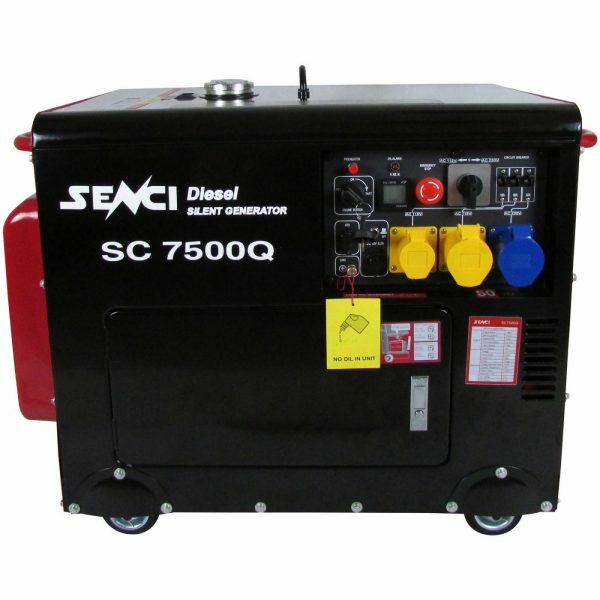 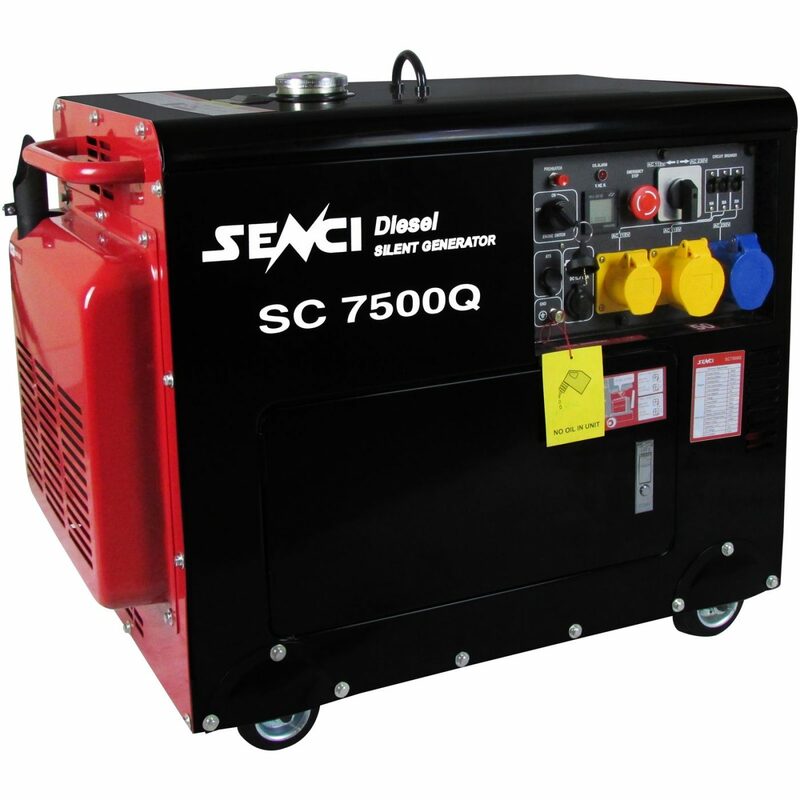 The Senci SC7500Q Generator is a tough and reliable generator – ideal for builders, hire centres, mobile mechanics, farms – anyone who needs reliable power. 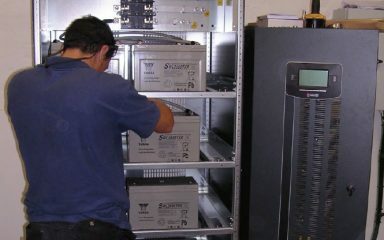 It is also great for home back-up. 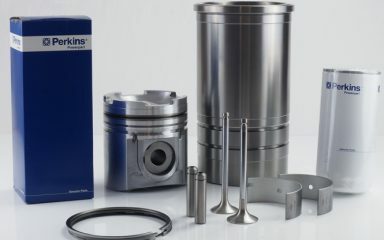 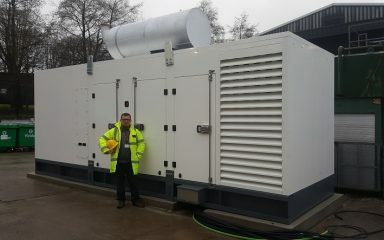 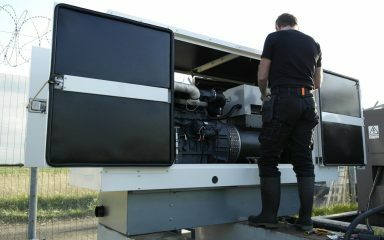 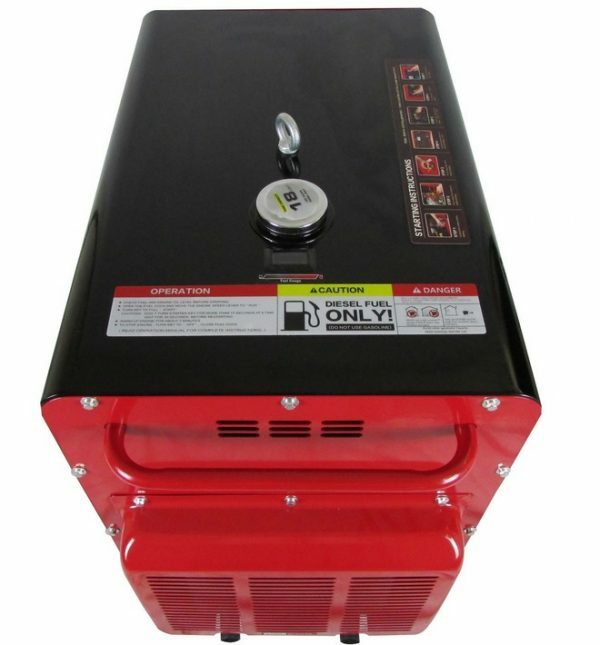 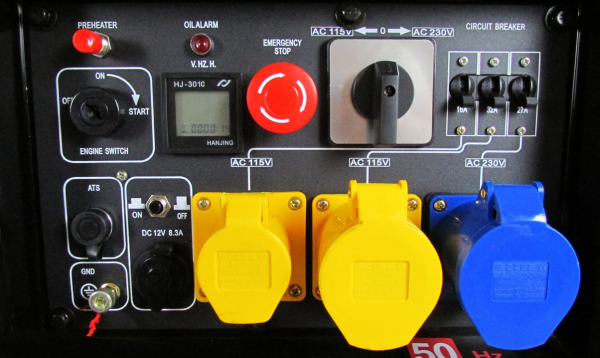 Boasting a powerful 6.25KVA rated power output and a maximum power output of 6.8KVA.